Few archaeologists can match James Wiseman's record of achievements, professional service, and public outreach. And it is for all these accomplishments that we awarded him our Gold Medal, the highest honor bestowed by the Archaeological Institute of America (AIA), at our Annual Meeting this past January. When Jim first began fieldwork during the mid-1960s, a revolution was taking place in archaeology as a new generation of scholars sought to put the discipline on a firm scientific base. Many classical archaeologists, steeped in a tradition of art history and ancient languages, were slow to change, but not Jim. Early on, in his study of the region around ancient Corinth, he embraced a broad view of archaeology, looking at entire landscapes rather than individual sites, and adopting new methods in his fieldwork. His excavations at Stobi, in what was then Yugoslavian Macedonia, brought a virtually unknown ancient city to scholarly prominence. And his survey of the Nikopolis region of northwestern Greece ushered in the use of satellite, aerial, and ground-based remote-sensing methods, demonstrating their utility to archaeologists at a time when few had realized their potential. In keeping with his broad view, Jim has promoted archaeology as a unified discipline unlimited by specific periods or regions, establishing the wide-ranging Journal of Field Archaeology in 1974 and founding the first stand-alone department of archaeology in the United States at Boston University in 1982. His dedication to the field extended to the AIA, which he served in many capacities, including as president from 1985 through 1988. 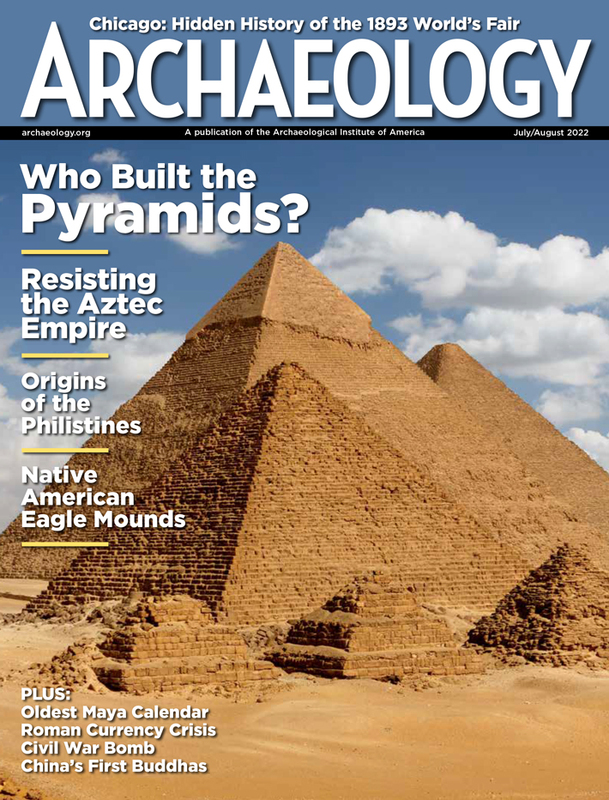 Readers of ARCHAEOLOGY may remember Jim's long-running "Insight" column, which appeared in the magazine from November 1995 through September 2001. In it, we traveled the world with him, investigating archaeological sites on the Karakoram highway in the remotest corner of Pakistan, reflecting on Roman military camps along the Danube, and touring Cathar castles in southern France. In other columns, he shared his expertise and enthusiasm about remote-sensing technologies, keeping us up-to-date with a rapidly changing field. But two of his most popular "Insight" contributions were about archaeologically themed poetry, reflecting again the broad conception of the field--embracing science and high technology without sacrificing humanity--that has been the hallmark of Jim's distinguished career. 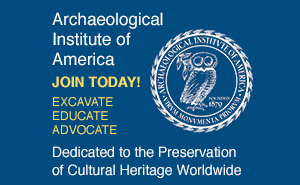 C. Brian Rose is the president of the Archaeological Institute of America. See past letters from AIA presidents.